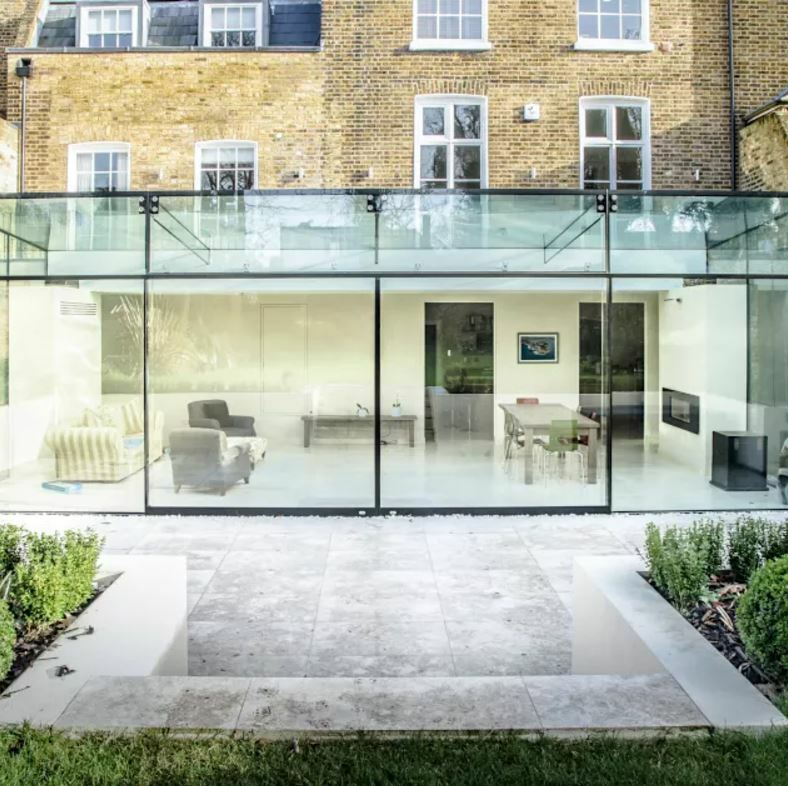 If you’re thinking about adding a glazing extension, remodelling your home or even working with an architect to create the home of your dreams, then today’s high-specification architectural glazing offers not just unparalleled creative scope, but also the opportunity to create a totally unique living environment. No other building material enables you to transform your home in a way that allows you to become one with your surroundings. It would be a cliché to say ‘the sky’s the limit’ – but the thing about clichés is that they become this simply because they are true. If you’re in the planning stages – whether you are thinking of adding to or remodelling your home, or are seeking to create that statement home, we’ve inspiration to hand. 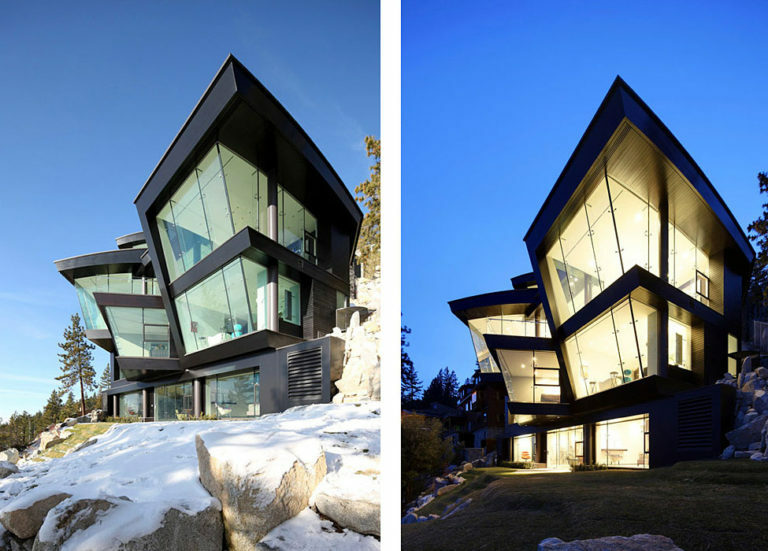 We’re showcasing some of the best examples of innovative and beautiful architectural glazing – from our own projects to the work of some of the world’s leading architects. 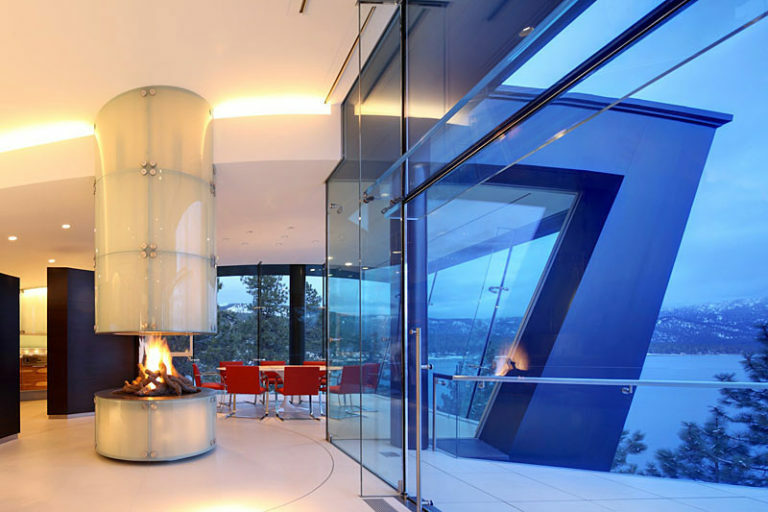 You see, when it comes to glazing innovation, we don’t differentiate between our work and that of others. We just love acknowledging breathtakingly good work and providing a rich and comprehensive resource when it comes to just what can be achieved. 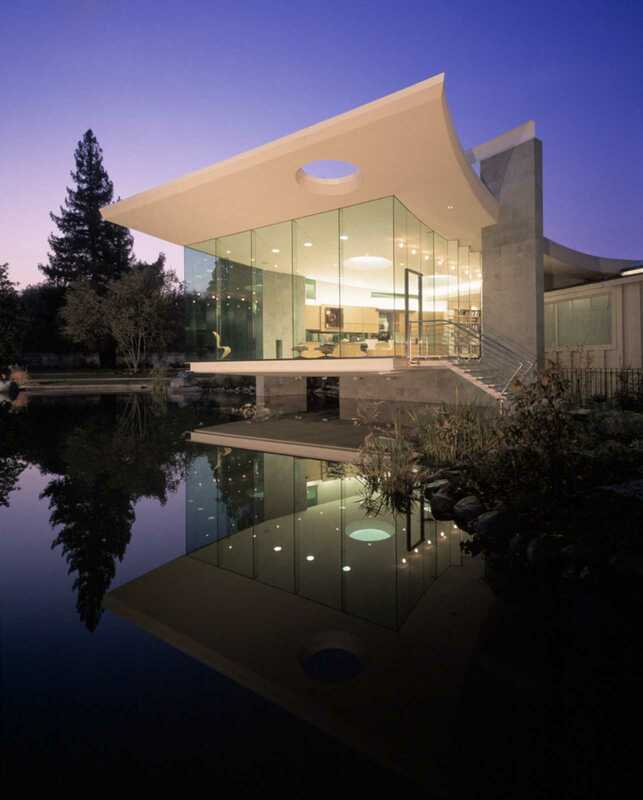 First let’s take a trip to the San Francisco Bay area where this stunning home not only takes advantage of its position on a cliff, but utilises glazing in a way that allows its residents to be part of the view and appear to ‘float’ in the sky. 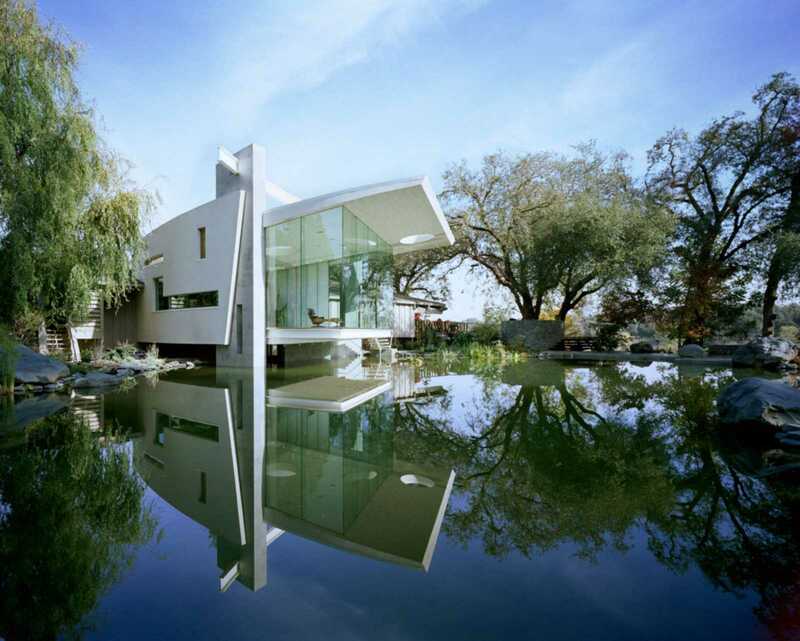 By Mark Dziewulski Architect. Another project by Dziewulski is the Lakeside Studio where uninterrupted glass walls open up the interior to the landscape. 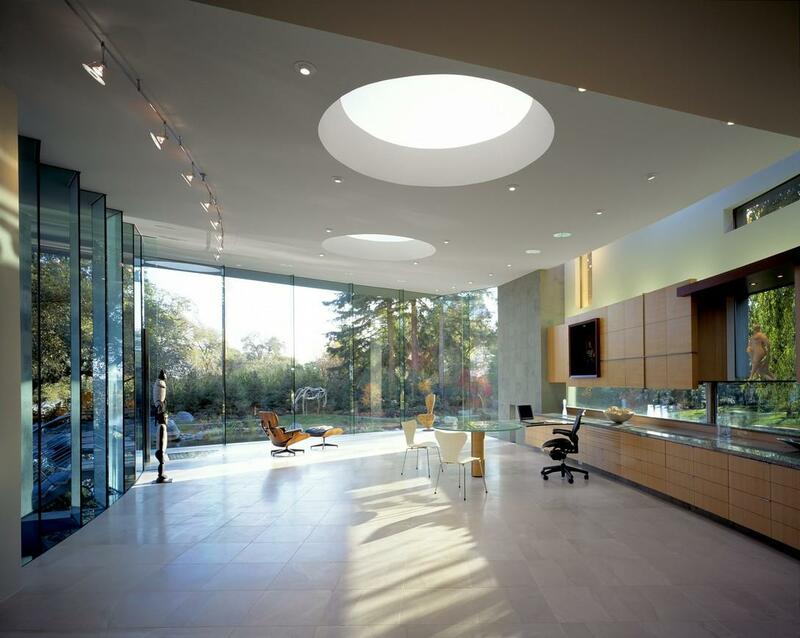 Innovative use of glazing allows for the interplay of light and water reflection on the interior while strategically placed rooflights fuse the interior with the sky. Most of us, however, are not in a position where we are working with an architect to create that light-enhanced home from scratch. Also, we may love period homes while being all-too aware of some of the restrictions this places on bringing light into them. These range from our home being a listed building, to the size of the windows of the era and wanting to preserve our homes inherent charm and appeal – not to mention its integrity. 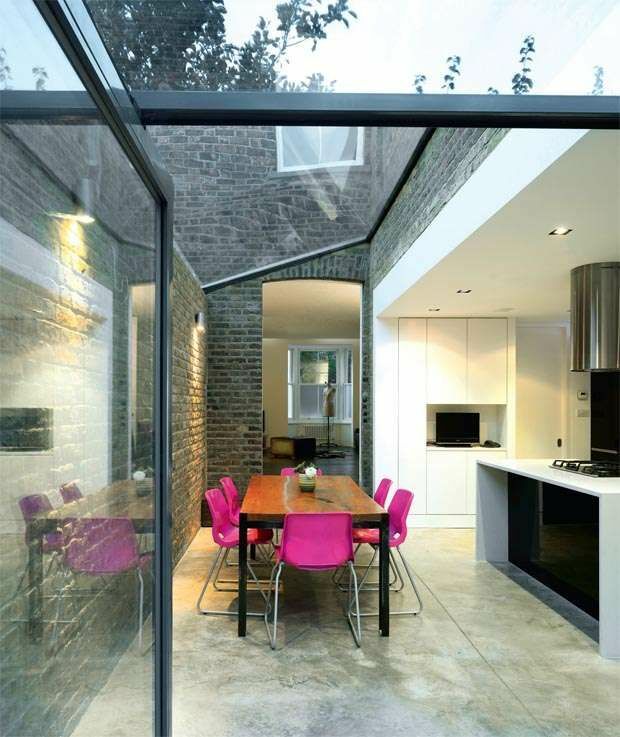 If your goal is bringing more light into a period property – either by adding rooflights or a more dynamic and impactful glazed extension, this is where today’s modern glazing offers scope like no other for opening up to the light while preserving and enhancing the period integrity of your home. 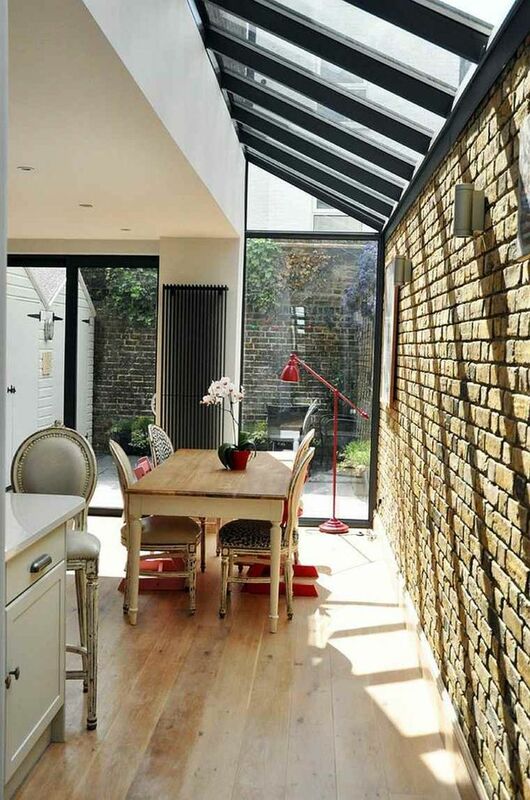 Glazing and brickwork are diametric opposites. 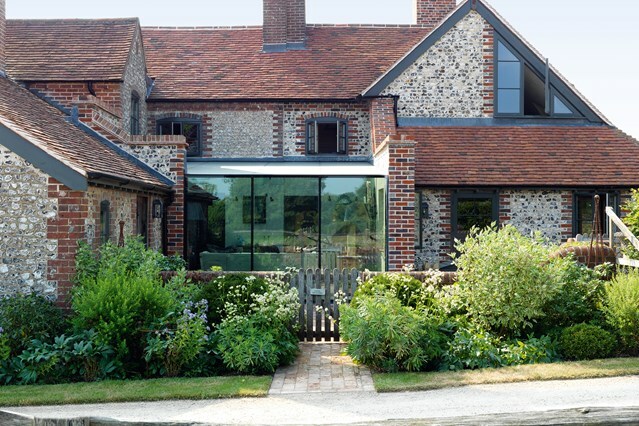 Yet when they are placed together – especially modern glazing alongside old bricks, the contrast results in amazing external elevations and transports a period home into the modern era. And all while preserving its heritage. 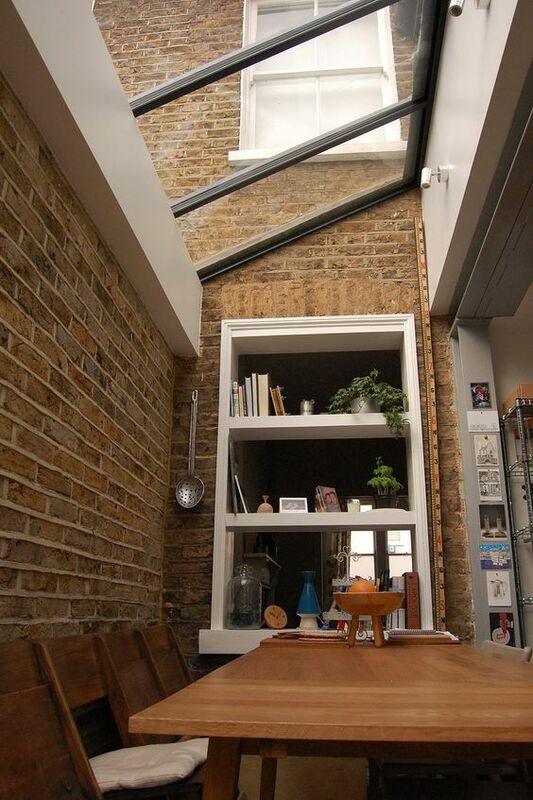 The side return extension has become a popular option for many owners of period properties especially terraced ones. It extends your living space as well as creating large, light filled areas. What’s more in most cases this comes under ‘Permitted Development’ and no planning permission is required. 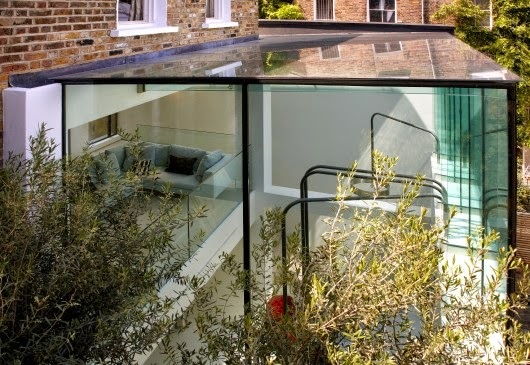 Glass bridges that link one part of a period property to another allow for ease of access and of course, create more space at the same time as can be seen in our work featured in our case studies and these other examples. 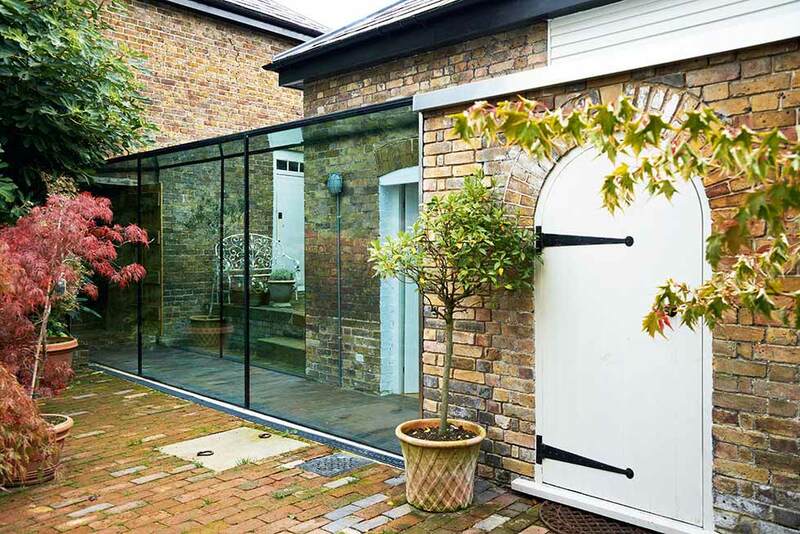 Today’s frameless glazing also allows you to create a ‘there but not there’ glazed extension out of apparent thin air. 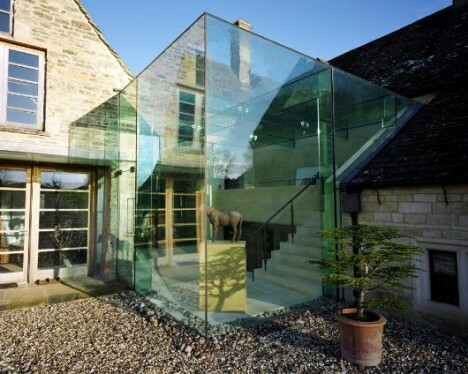 What’s more the transparency frameless glazing affords means this does not obscure the home’s original features. When it comes to how we want to live with more light, each of us will have our own vision of how we want to achieve this based on our home, the surrounding environment and even our lifestyle and family members. 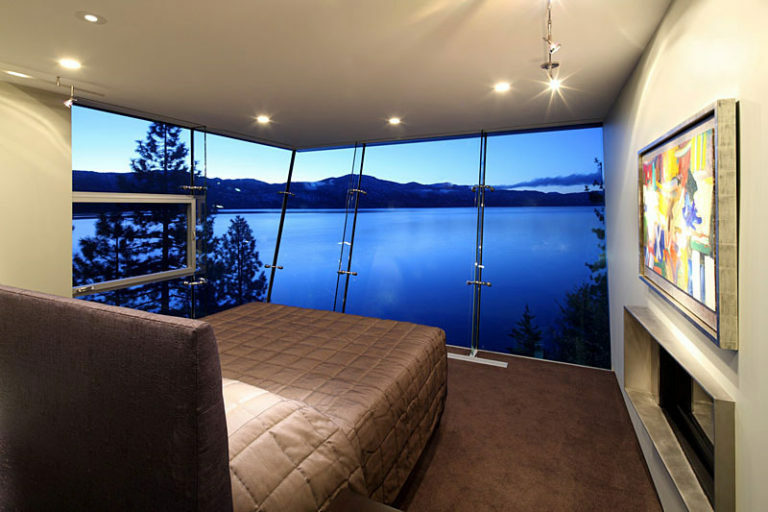 Whether your vision is still in the realms of the imagination, or you are already working with an architect or builder, why not talk to us at VisionAGI about how architectural glazing can reflect your vision in reality? We bring the light to life in your home. Call us or contact us today for more information. #wehavethevision – for you, for a lighter, brighter more transparent living space for your home.